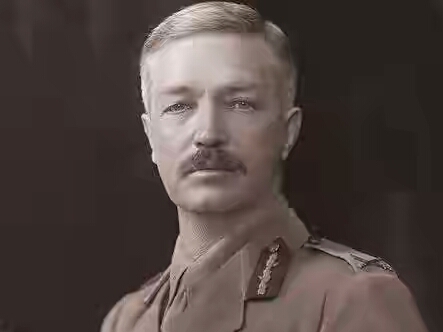 nonviolent protesters, along with Baishakhi pilgrims, who had gathered in Jallianwala Bagh, Amritsar, Punjab, were fired upon by troops of the British Indian Army under the command of Colonel Reginald Dyer. 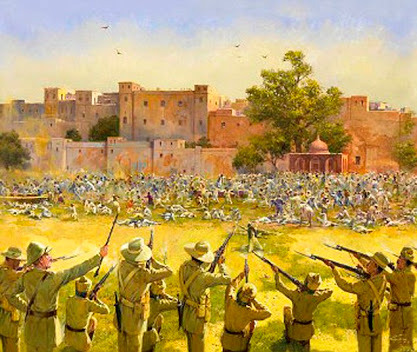 The civilians, in the majority Sikhs, had assembled to participate in the annual Baisakhi celebrations, a religious and cultural festival for Punjabi people. Coming from outside the city, they may had been unaware of the imposition of martial law. Here a poem to describe the immense pain and loss of many innocent lives. Gargi do you understand Punjabi? Yes,I’m punjabi Arora.but why you are asking.I can’t read punjabi words ,but can speak .Not fluently. I didn’t say anything about your post 🙈…you wrote it very well. Love, Dedication and Pain are beautifully portrayed. I loved it. Haha….you know you can edit comments on your posts, right? Oops,mh bhul h gyi thi. Haw!But why is it so.Okk,don’t give in newspaper nd magazine as it is written in punjabi.hhaa! Just imagine how you raise your hand when you try to show some kid that he’s gonna get a tight slap..
Hhaa!Okk .No,I will not imagine it. Sad day, to explain what “humans” are capable of doing! An appropriate title!! Reading made me .. visualising the seen and thinking today’s generation should respect our culture and sacrifice done by our freedom fighters!! Don’t let their blood go in vain!! Beautiful post !! Thanks a lot tanvir .Yes,I agree with you .It’s easy to point on them but it’s difficult to thought about sacrifice fir nation. Hey, Gargi it’s fabulous. Every word tauch the heart. I m very surprised why did you not write in hindi from a long time? You are amazing dear, keep writing. Yup, u r very good in both language. Keep writing in both language. Keep rocking. Mine support is always with u. This was very sad moment from history….. 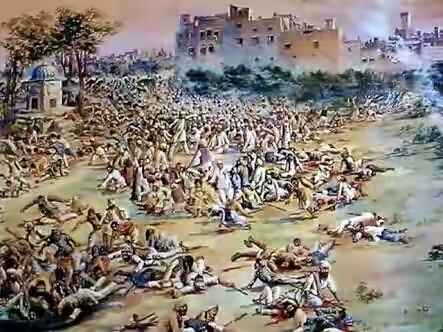 I had been to jalianwala Bagh. ….still the marks of bullet are intact…it made me cry😢….. Yes dear.Humanity is just a word now .Time has changed . Thank you .😊.Koi baat nhi jab time mile ,tab chle jaana . Thanks A lot .From ,Now I will write in both languages. Heart wrenching incident…as usual you have penned it so beautifully.. Thanks dear 😊.I’m glad that you liked it. It’s a painful part of our historical past and tears the heart into pieces, Shayra. You paid a fitting tribute. Nice poem!!!! I like it.